Apart from baking personalized cakes, our specialty cake shop staff creates dessert buffets for weddings, anniversaries, corporate parties, exhibitions and other events. Our ultimate goal is to prepare the best sweet buffet for your event, paying attention to each and every aspect, service diversity and quality. If you want to add a touch of delicious elegance to your event, then order cakes online at CupCakery. At our dessert studio you can order other services to take your special occasion to the next level. Just decide on the theme of your event and the kinds of sweet treats you’d like to buy, and our dessert masters will do the rest. You’d like to get a gorgeous cupcake tower? Looking for macaron cakes or some of the best cupcakes in New York for your dessert buffet? Great! Our team will create a spectacular presentation of sweet delectables for your celebration, making all your sweet wishes come true! 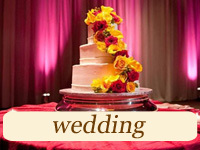 Planning a wedding in New York City? 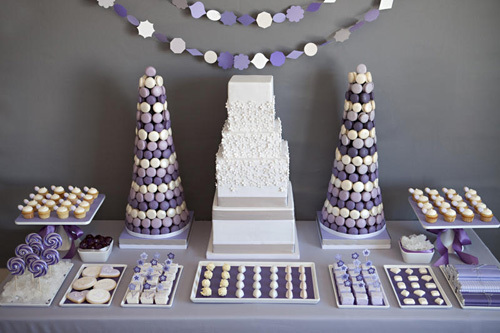 We’ll create perfect macaron towers and other sweet delights for your wedding dessert buffet. 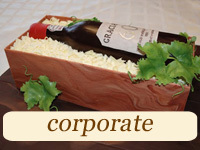 Our sugar artists love baking all-natural chic cakes that are also very yummy. Cakes and cupcakes from our studio are always freshly baked and customizable. 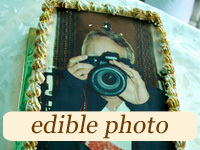 We have a lot of orders especially in spring and autumn, so please decide on your dessert buffet order well in advance. Our cakes, cookies and cupcakes will complement your wedding cake and energize you and the guests to dance all night long! 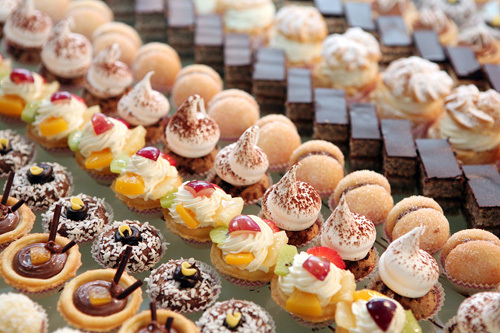 We’ll bake customizable delights that will satisfy all the guests. Your party will wow everyone! So make sure you choose and order stylish sweet delights well in advance so that we have enough time to prepare everything! These days birthday dessert buffet set up is on the upturn. 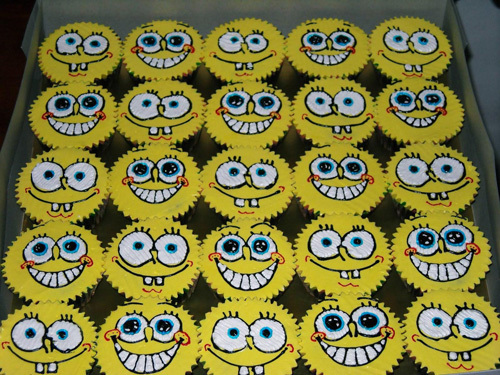 The team of CupCakery can design and set up a themed dessert buffet for your birthday party! You will find a lot of perfect projects for a budget-friendly birthday dessert buffet. 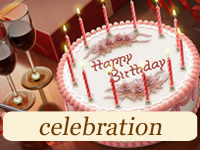 Choose the desserts for your sweet buffet at our website and order set-up and delivery for your special occasion! Contact our managers now to discuss all the details. 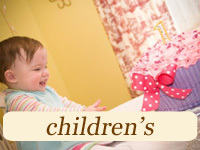 Our team is always delighted to assist you in every way!